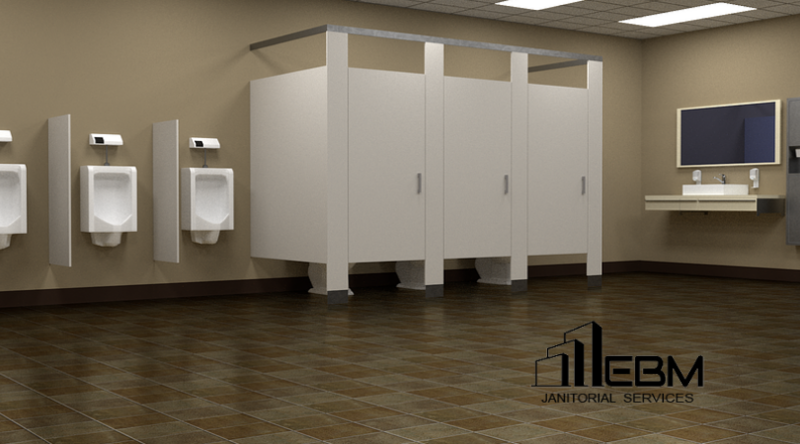 Restroom cleaning may seem small and insignificant, but it has a great impact on your business. A negative restroom experience can keep customers or clients away. Focusing on restroom cleaning shows your commitment to your customers, employees, and business. Creating a restroom cleaning checklist will help you keep the restrooms clean and hygienic. Deep Office Cleaning: How Often Should You Have One? 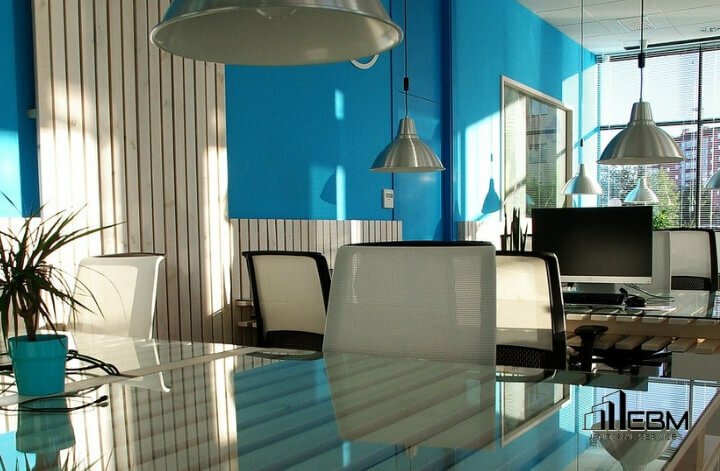 Keeping your office neat and clean provides a healthy environment for your employees. 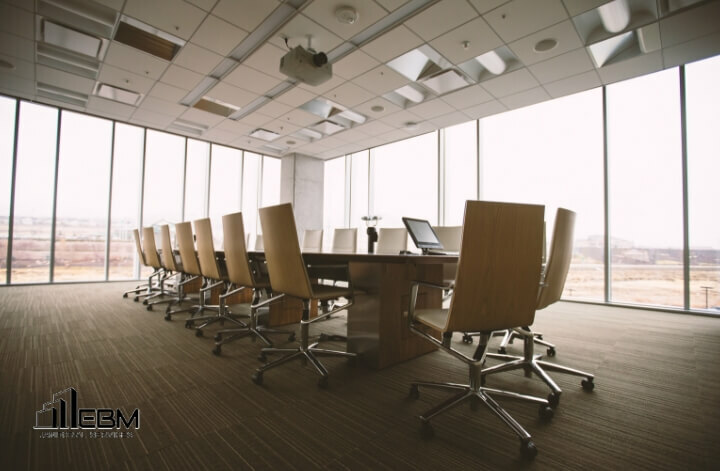 While regular commercial office cleaning is a must, giving your office a good, deep cleaning will get rid of the dirt and debris that begin to accumulate in the various nooks and crannies. Keeping your office clean and free of germs is important if you want to maintain good air quality and keep your employee healthy and productive. Regular office cleaning reduces the risk of employees being exposed to contagious illnesses that could force them to take time off from work. A commercial office cleaning service and a thorough cleaning checklist will keep your office sparkling clean and debris free. 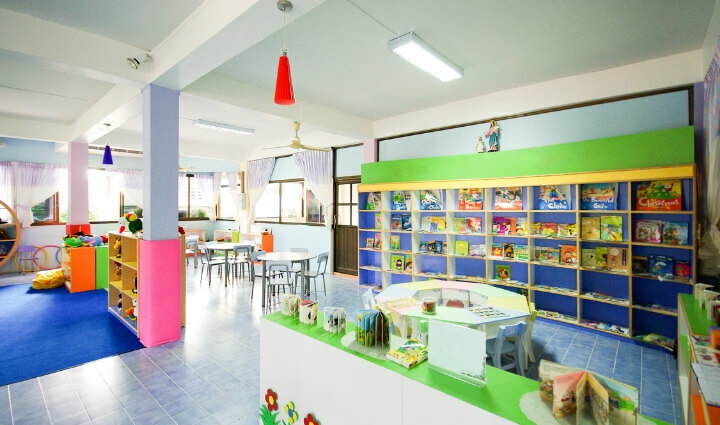 When you manage a daycare, one of your biggest concern is how to keep your facility clean and germ-free. With dozens of small children around, daycare cleaning can be challenging. However, there are things you can do to keep a modest amount of control and protect the kids from being overexposed to a germy environment.